Mikey Garcia -Mikey Is back To Unify The Lightweight Division! 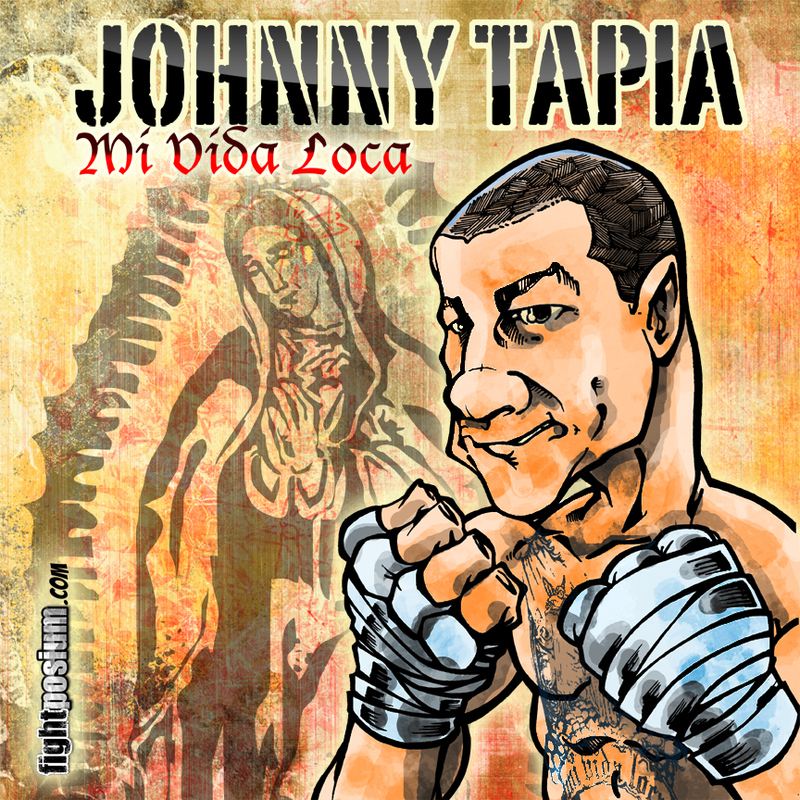 Puro Pinche Mikey Garcia – Back To Unify The Lightweight Division! 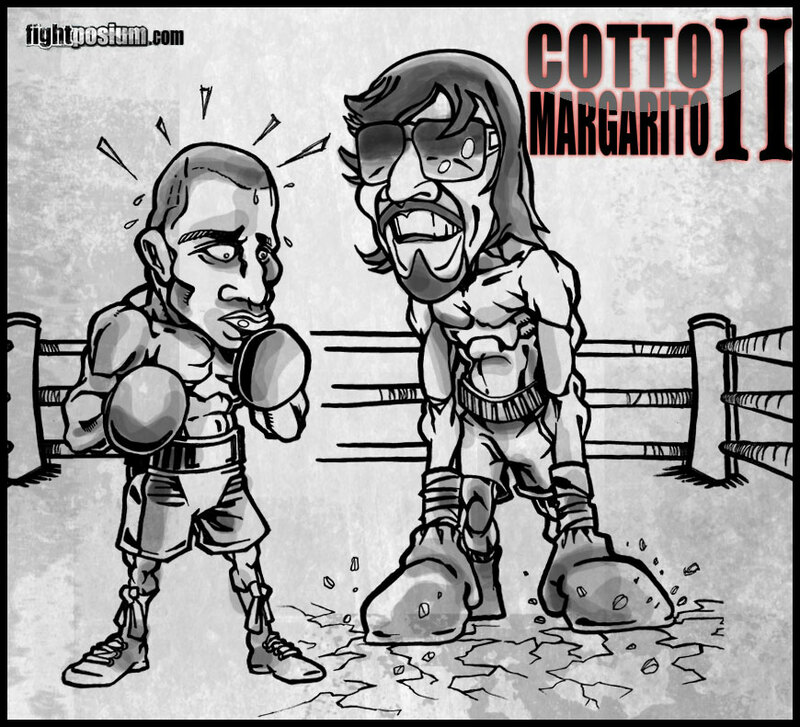 Let’s hope Margarito doesn’t enter the ring with loaded gloves!